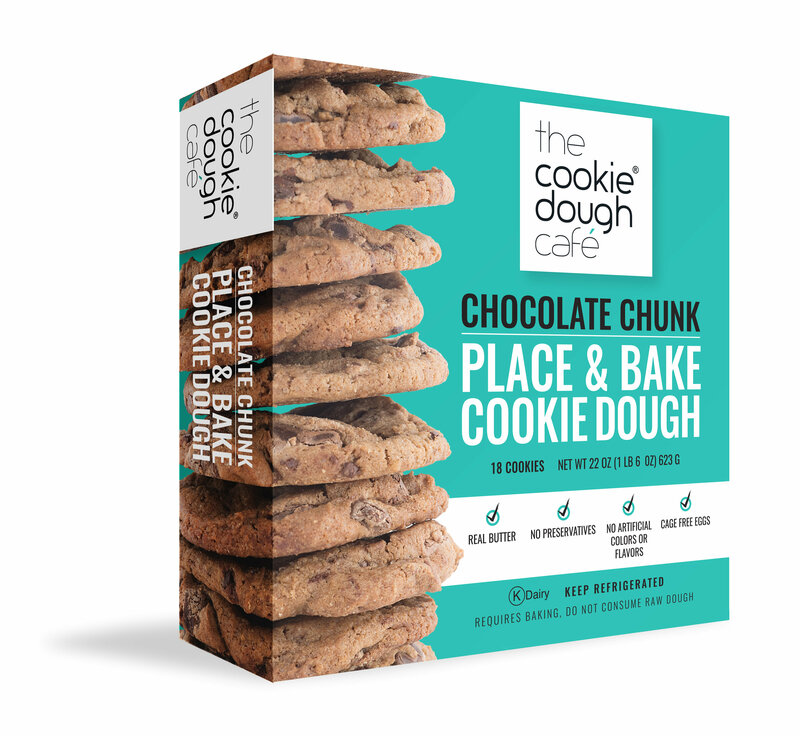 This bundle includes two pints of edible cookie dough and 1 box of place & bake cookies. 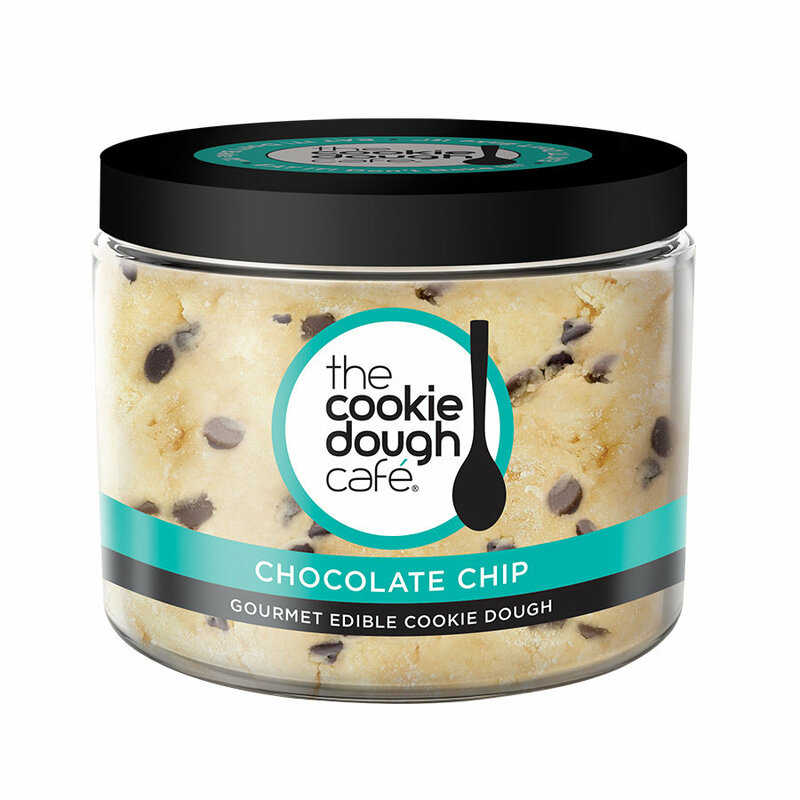 Chocolate Chip Pint: Gourmet edible cookie dough loaded with chocolate chips. 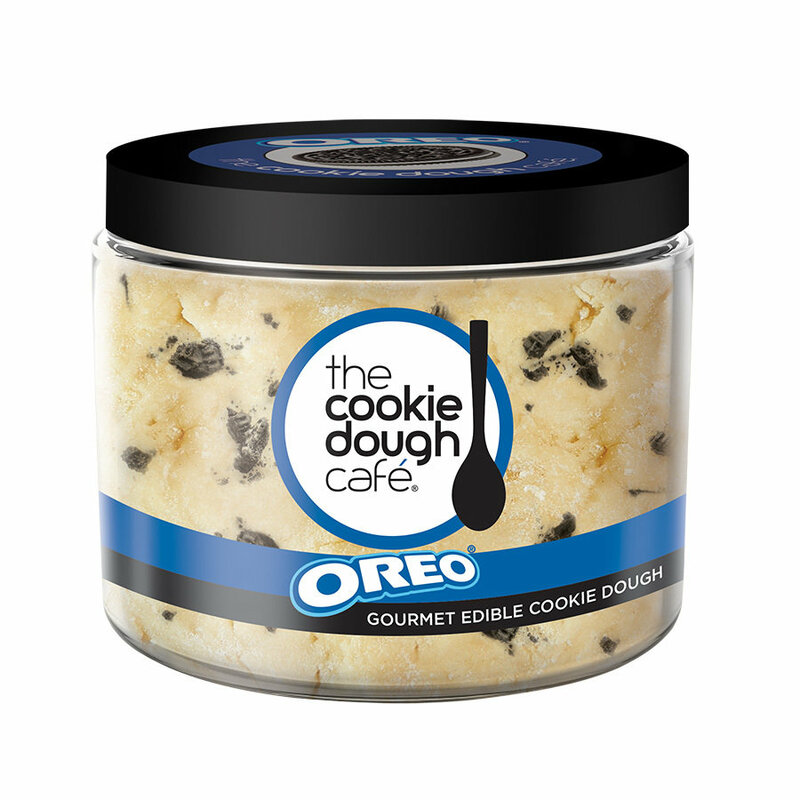 OREO Pint: Gourmet edible cookie dough loaded with Oreo pieces. 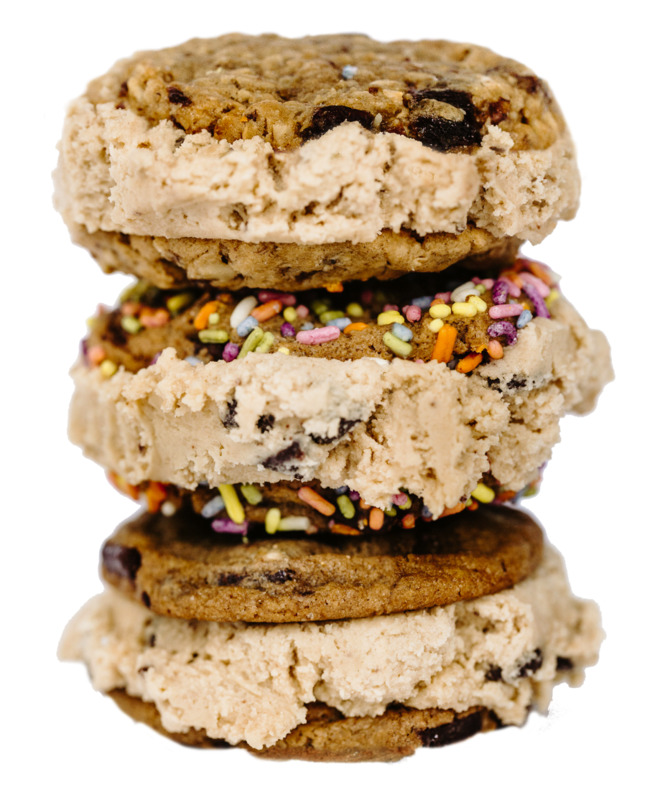 Monster Pint: Gourmet Edible cookie dough loaded with peanut butter, oats, chocolate chips, and M&M candies. 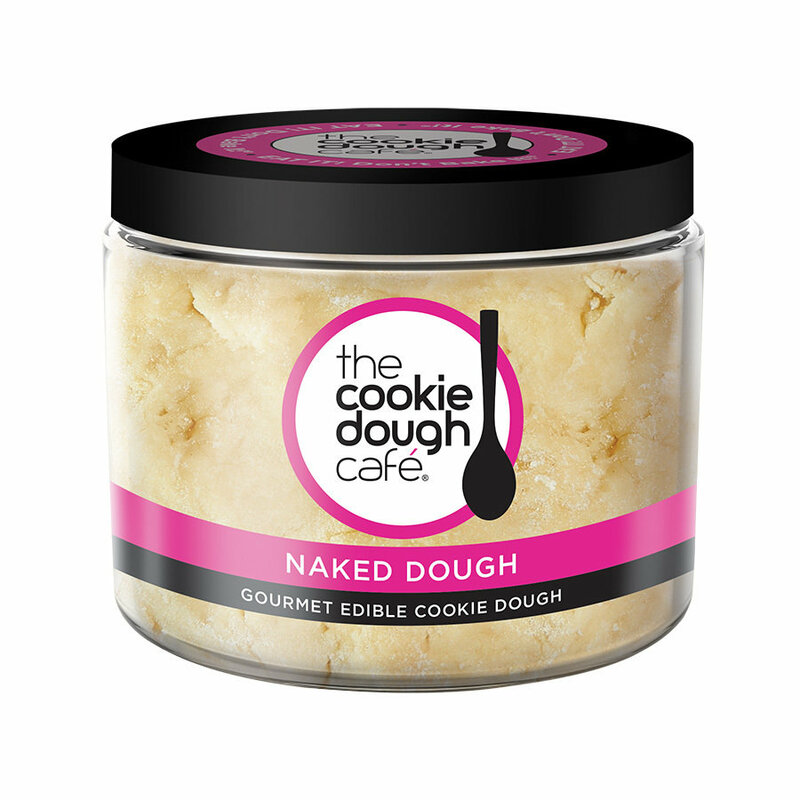 Naked Dough Pint: Gourmet edible cookie dough. Perfect for the non-chocolate lover. 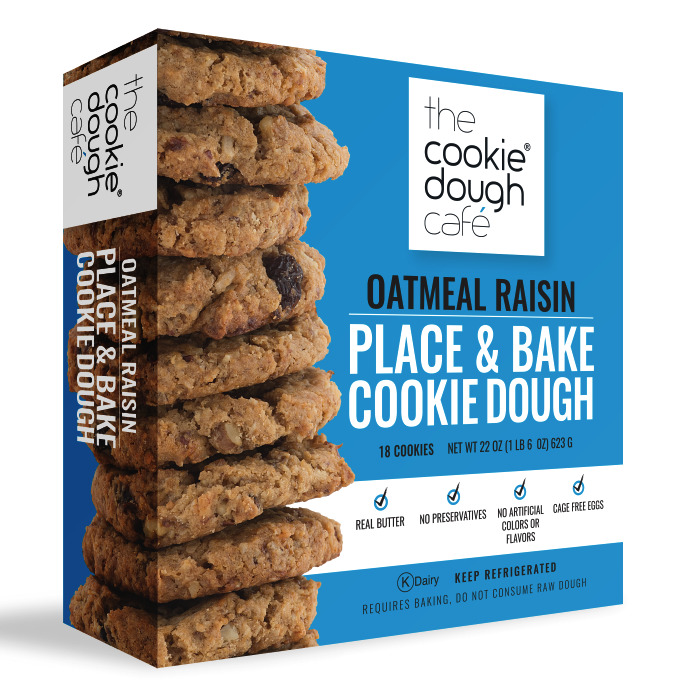 GLUTEN FREE Oatmeal Chocolate Chip Pint: Gourmet Edible cookie dough made with gluten free oat flour & loaded with chocolate chips. All products are CERTIFIED KOSHER.